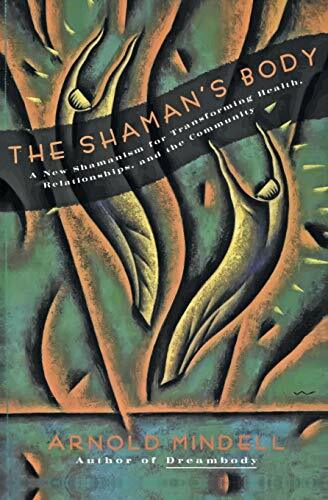 Drawing on his shamanic experiences in Africa, Japan and India, the author of this book takes readers on a "death walk" in which our worst fears and most profound emotions are confronted in order to awaken the shaman-warrior within. Through this method, one's own internal sorcery is unleashed and used as a guide in everyday life. Mindell shows us how to walk the shamanic path and avoid the phantoms of unrealistic hopes and desires that limit and control our lives. Acclaimed author, process-orientated therapist, and Jungian analyst Arnold Mindell teaches us how to find the power to make our own choices and control our own lives. Drawing on his Shamanic experiences in Africa, Japan and India, Mindell leads us on a 'death walk' through our worst fears and deepest emotional crises to wake our inner shaman – our dreamingbody. Methods for tapping the wisdom hidden in crises free our own internal sorcery for use in our daily lives. ARNOLD MINDELL, M.D., is the author of many books including 'Working with the Dreambody' and 'Dreambody in Relationships'. He is a process-orientated therapist and teacher at the Process Work Center of Portland in Oregon and lectures internationally on conflict resolution and 'process work' psychology.